The Port City officially lit up for the holidays on Saturday. 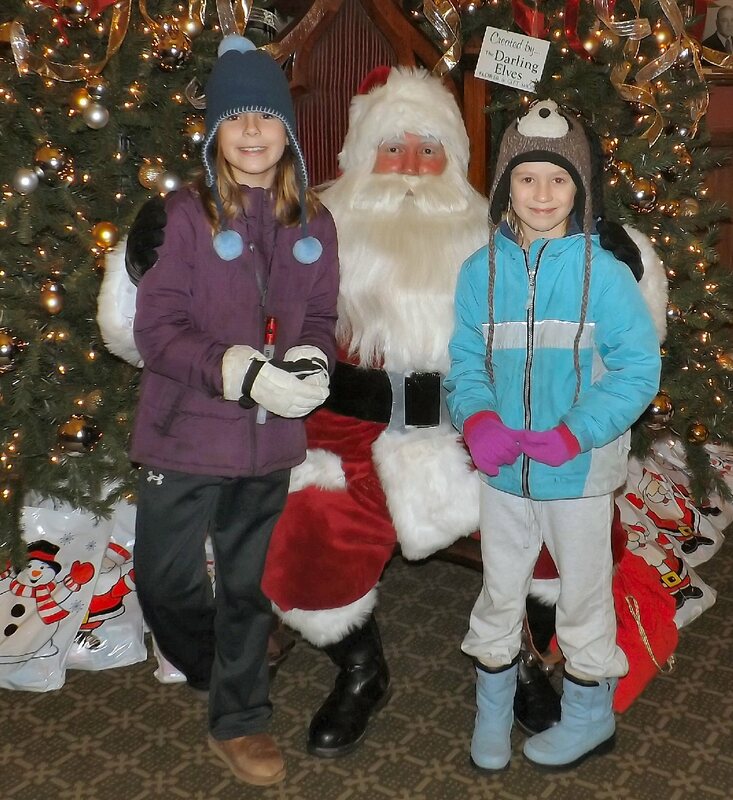 Hundreds of people throughout the day enjoyed the first-ever Light Up, Oswego! The new community wide all-day event, welcomed the holiday season in Oswego at myriad locations. Events and activities began at 10 a.m. and continued until around 7:30 p.m. after Santa had greeted hundreds of youngsters in City Hall. Wayne C. Royal, 74, of Pennellville, has joined his soul mate, Susan, on Saturday November 29, 2014. The American Red Cross will host a Fulton Community Blood Drive on December 6 at the First United Methodist Church at 1408 State Route 176, across from Fulton Junior High School from 8 a.m. to 1 p.m.
Onondaga County Sheriff Kevin Walsh reports that deputies have charged a Central Square man in connection with a robbery of a Salina restaurant that led police on a high-speed chase that ended in Oswego County. The suspect allegedly lead police on a high-speed chase, with his two young children in the van. One of the places I check when I am researching a destination is Global Greeter Network,www.globalgreeternetwork.info Greeters are volunteers who love their city so much they volunteer to give free two-hour tours. They take visitors to parks, shopping, or lesser known neighborhoods. 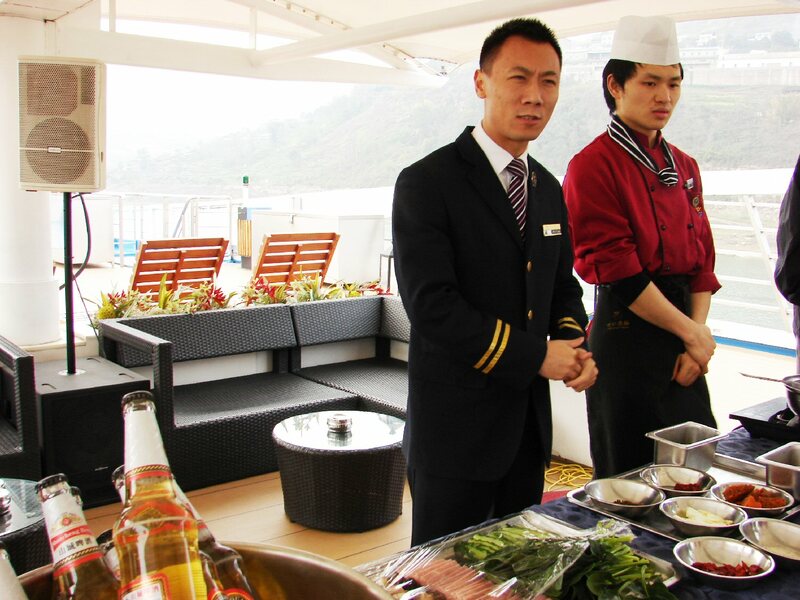 On our recent trip to China, we signed up for a Greeter tour in Chongqing. We wanted to learn about hot pot which originated in Mongolia one thousand years ago and is a signature dish of the Sichuan Province. Shirley R. Hamilton, 72, of Fulton, died Thursday November 27, 2014, at Oswego Hospital. Doris B. Allen, of Oswego, passed away on Thursday November 27, 2014. BillyJo Smiley was born in Oswego Hospital on Nov. 24, 2014. Jayden Andrew Louis Freeman was born in Oswego Hospital on Nov. 24, 2014. Bruce Wayne Cummins was born in Oswego Hospital on Nov. 23, 2014.